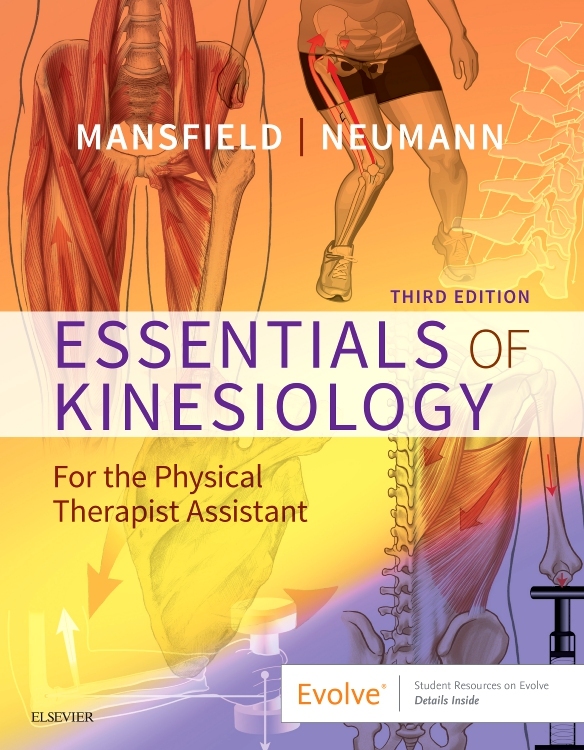 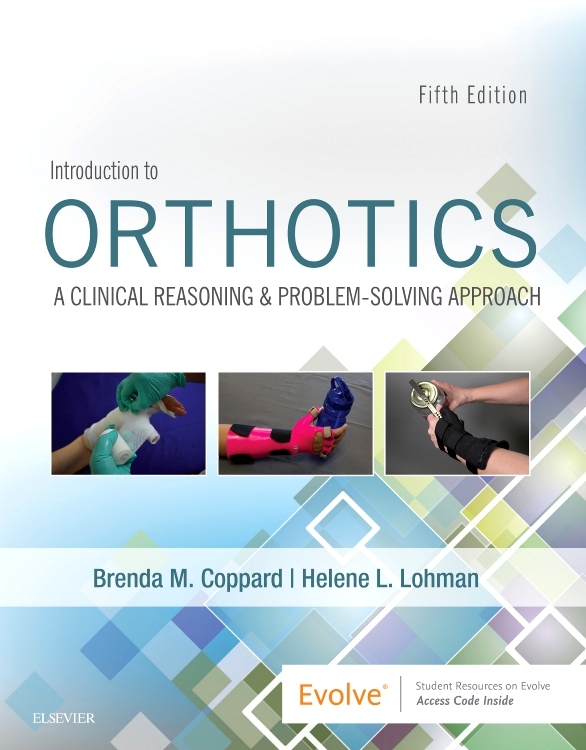 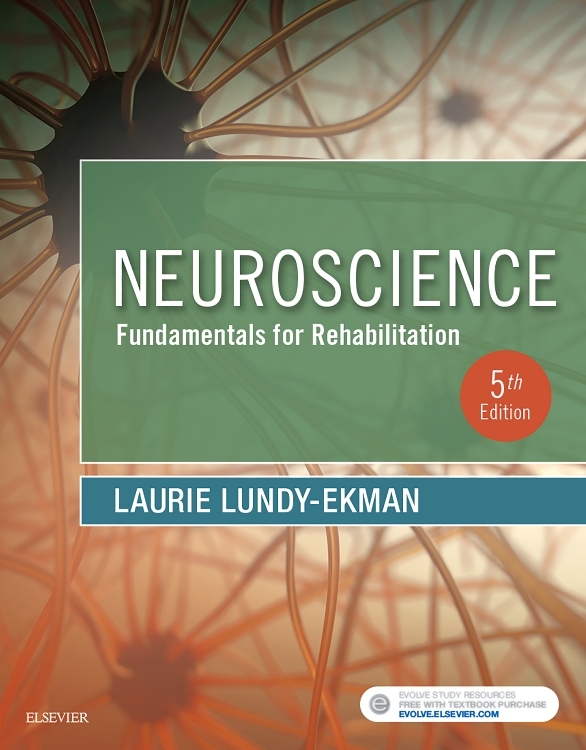 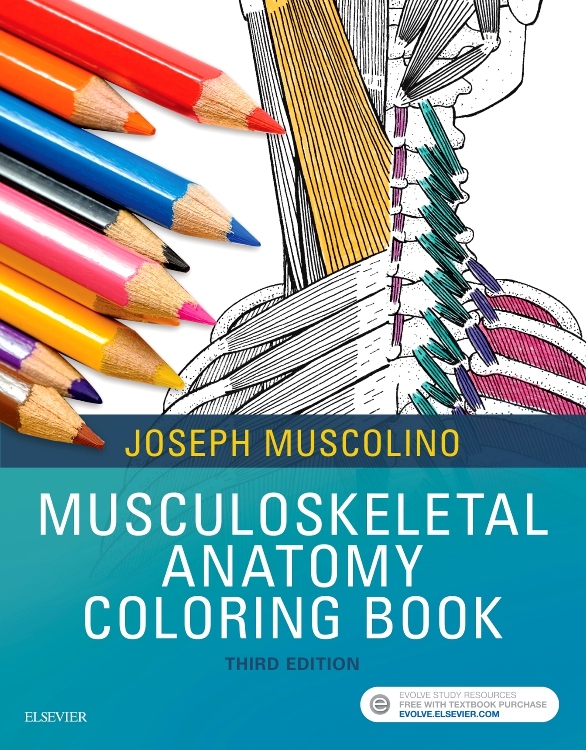 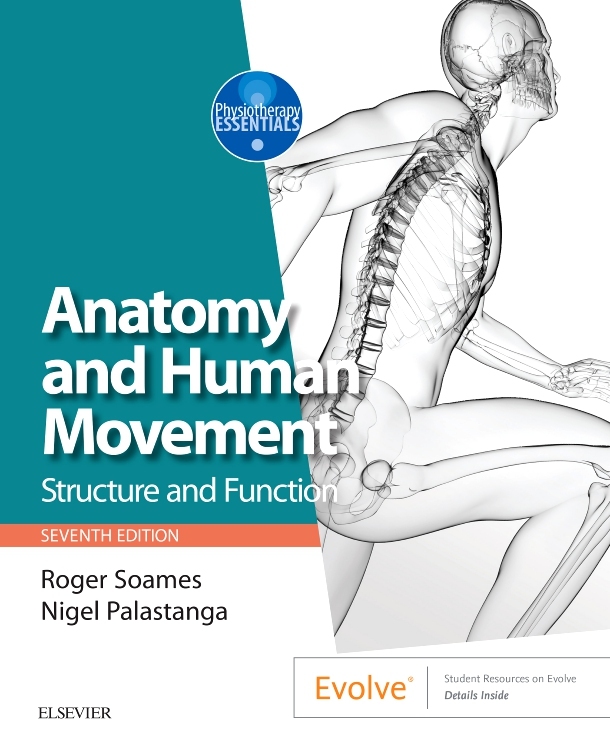 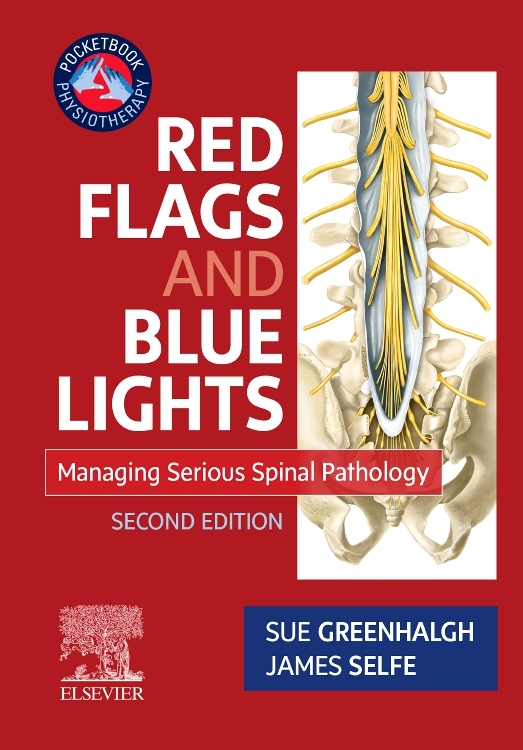 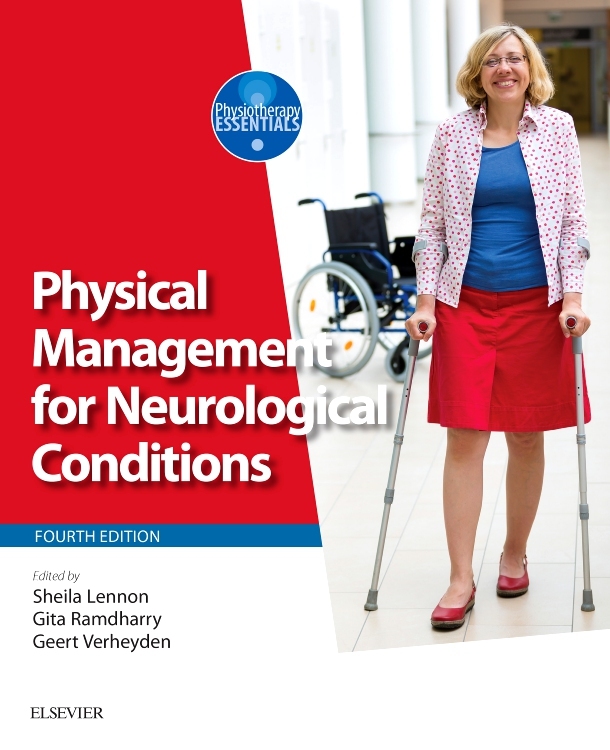 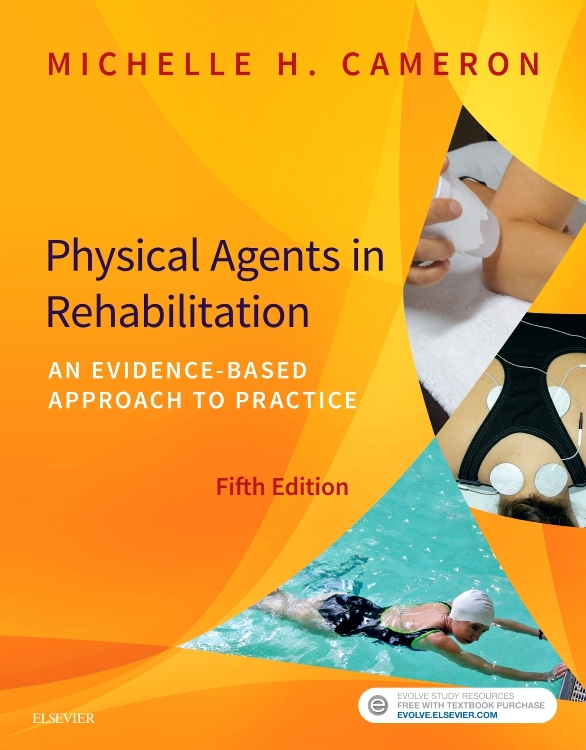 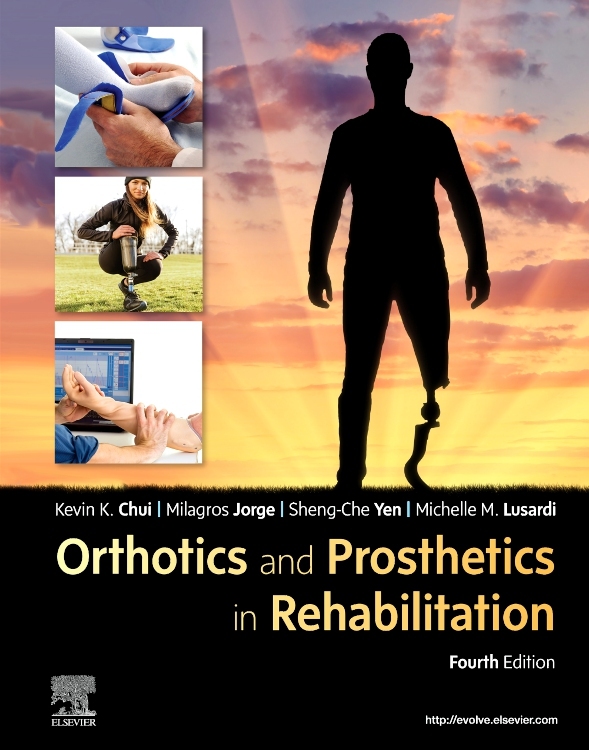 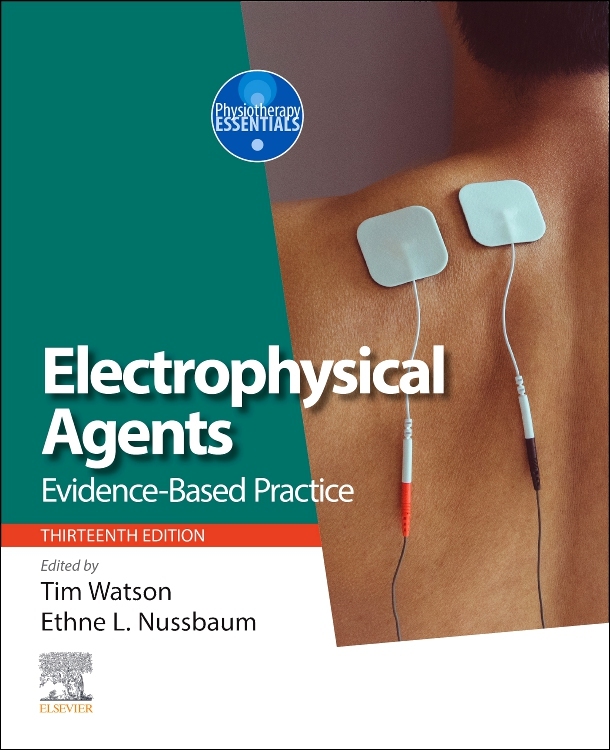 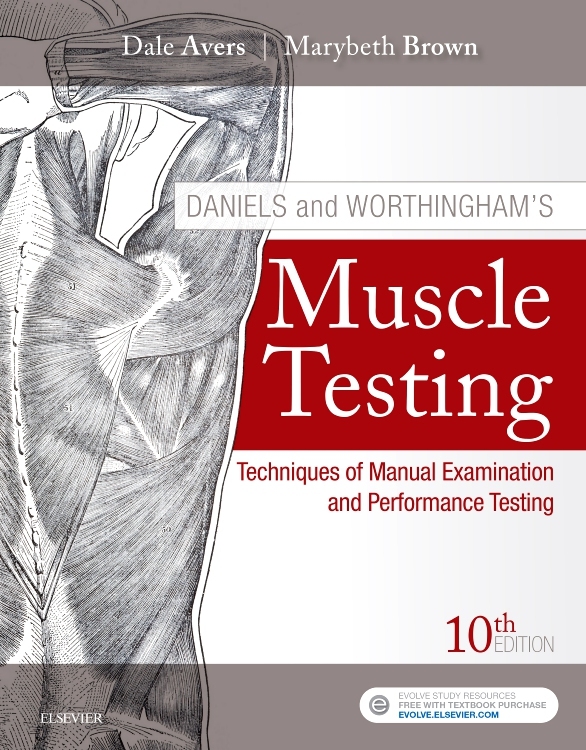 Now in its fifth edition, this core textbook continues to provide a comprehensive, systematic guide to the examination, assessment and clinical reasoning processes needed by clinicians when managing patients with musculoskeletal conditions. 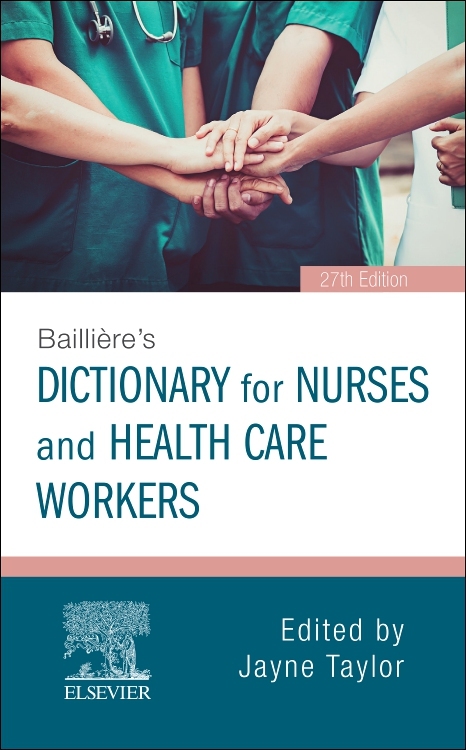 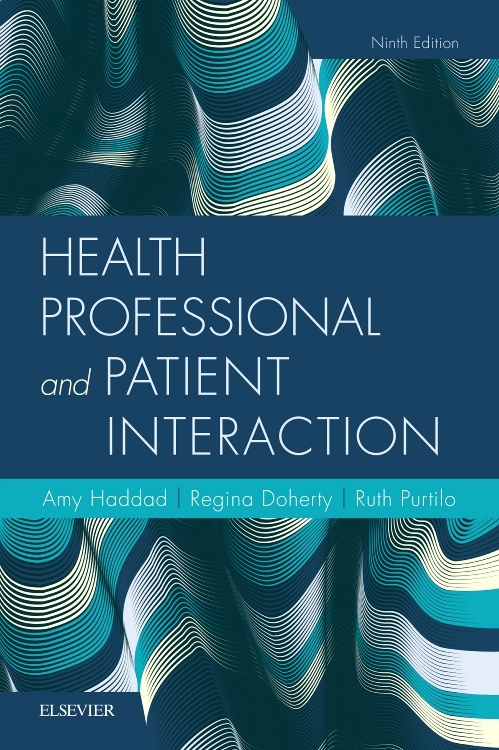 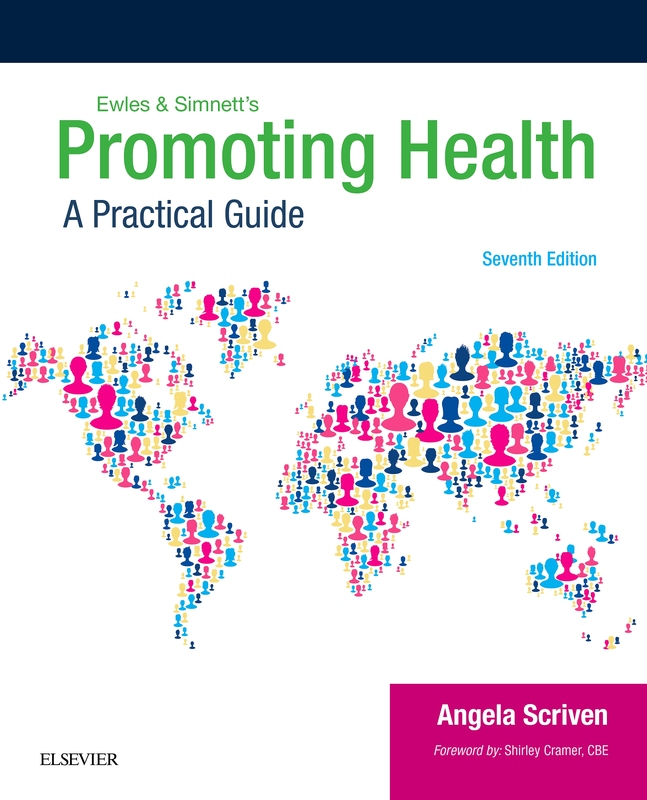 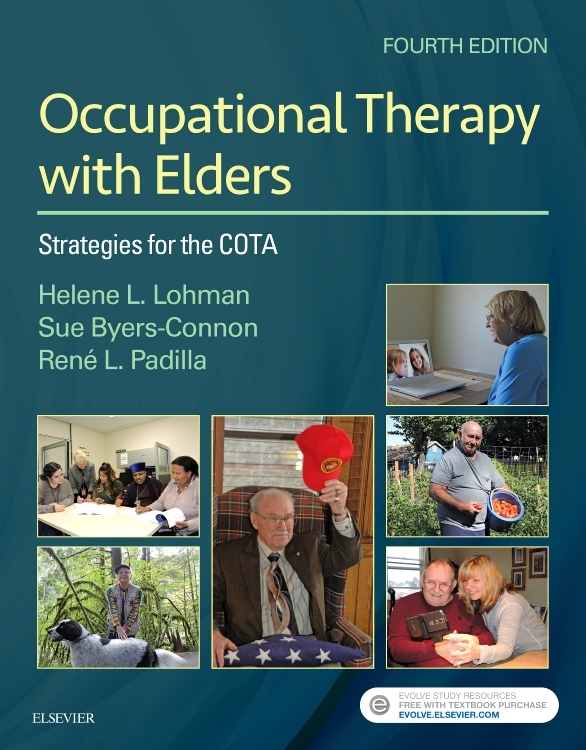 Nicola Petty is joined by Dionne Ryder in editing this new edition, which also sees an expanded number of specialist clinicians and academics contributing individual chapters. 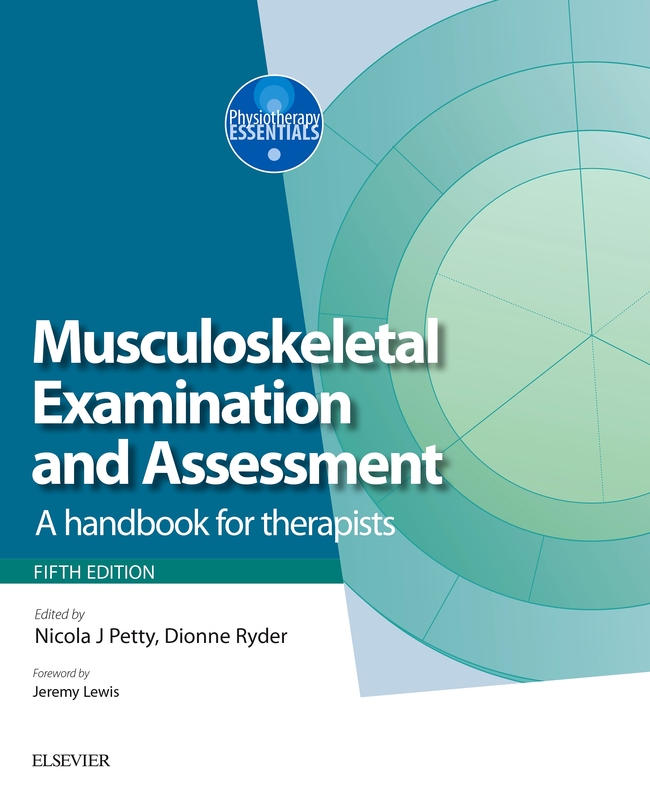 Musculoskeletal Examination and Assessment provides an invaluable guide to the technical and clinical reasoning skills involved in the differential diagnosis of joint, nerve and muscle tissues within a psychosocial model of health and illness. 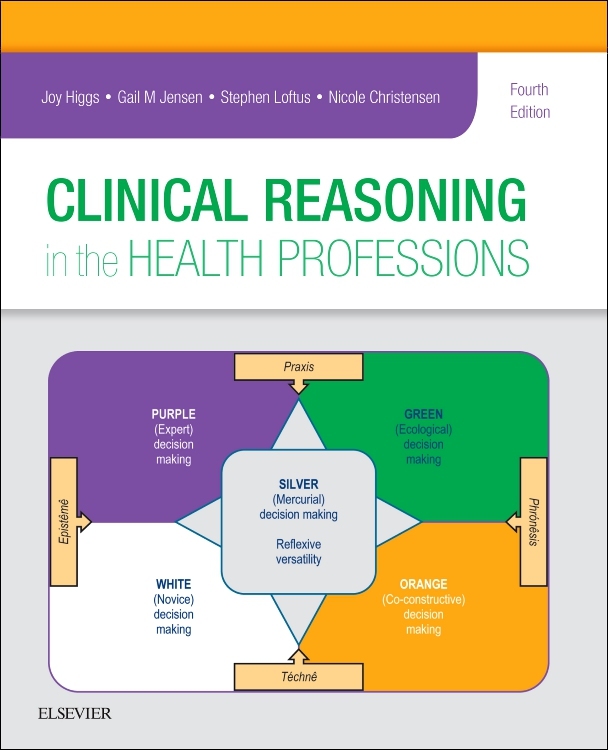 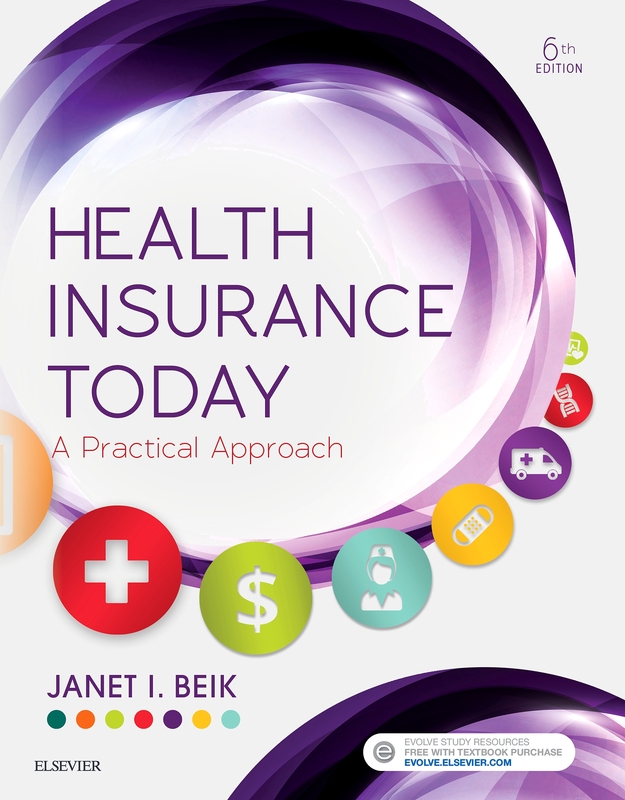 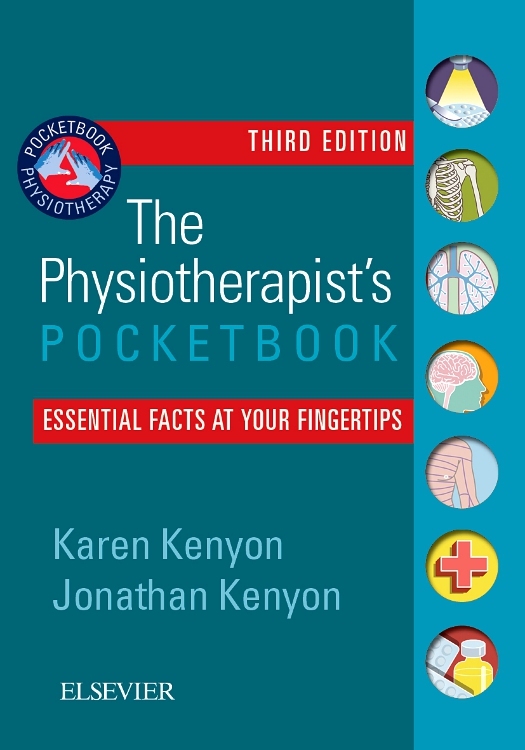 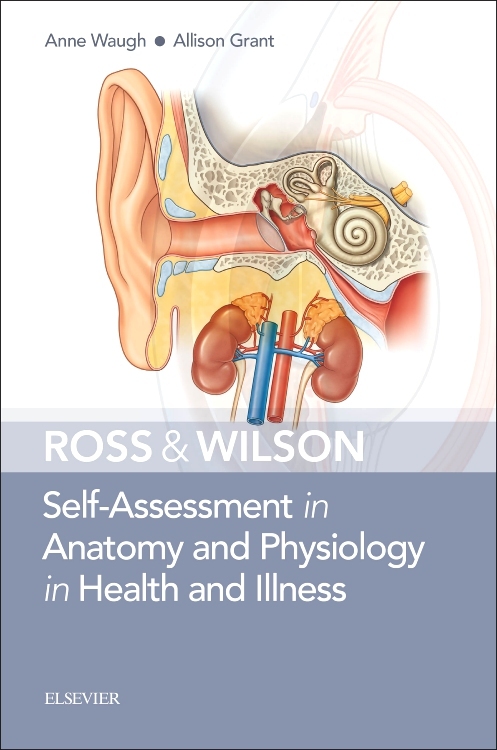 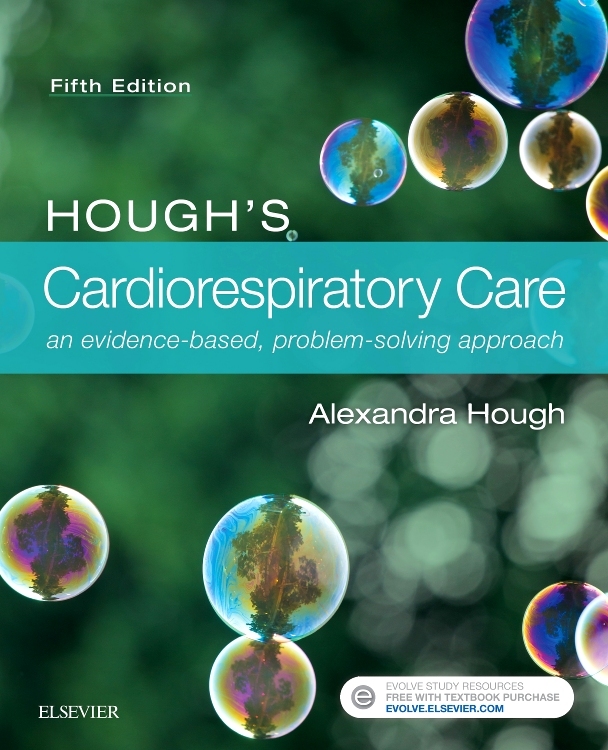 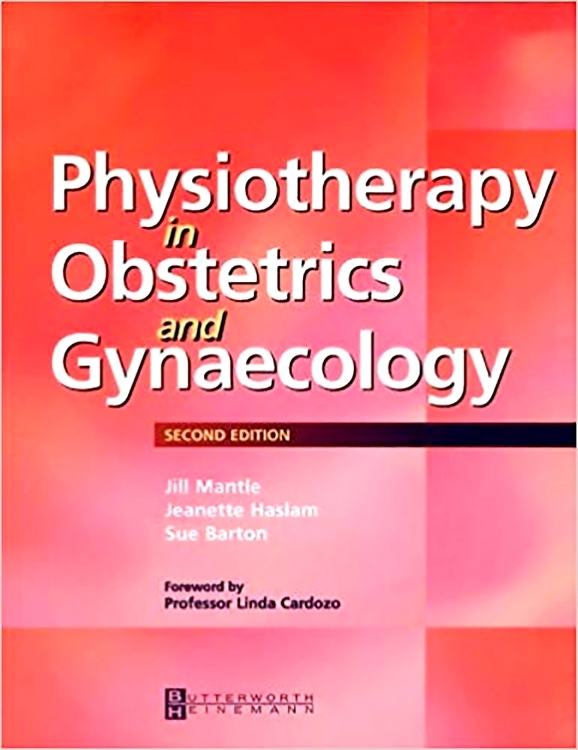 Three initial chapters outline the subjective and physical examination as well as the clinical reasoning process. 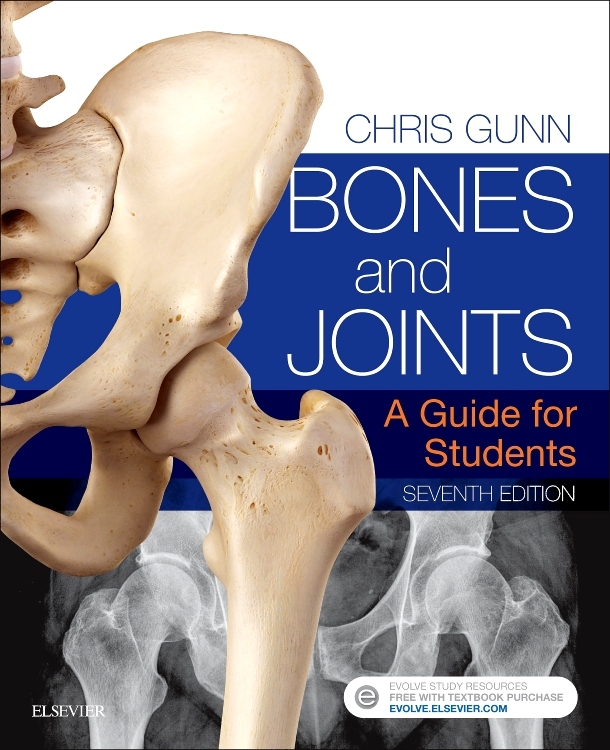 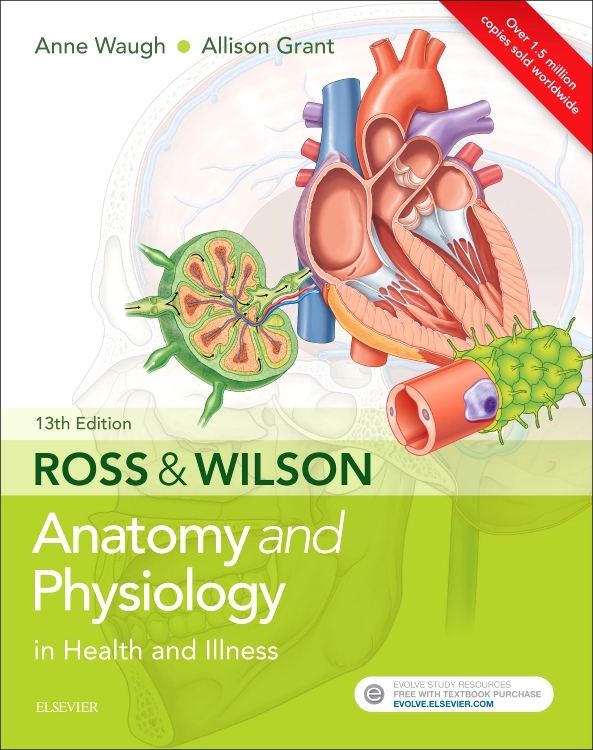 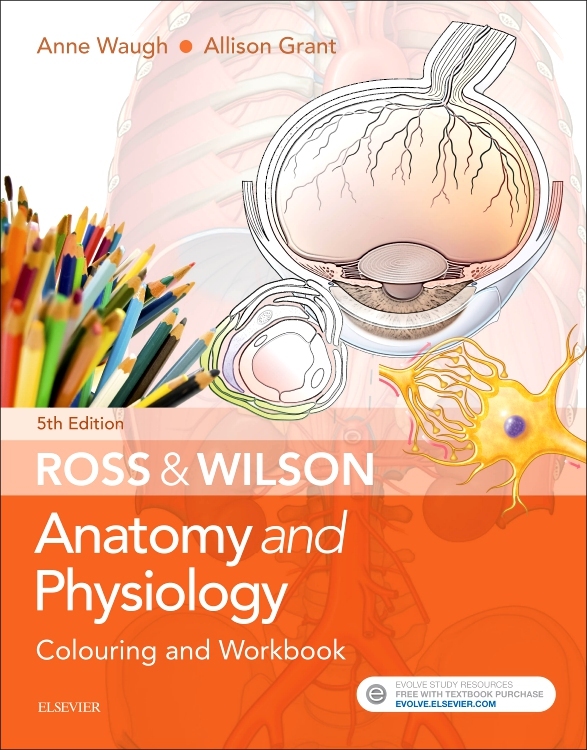 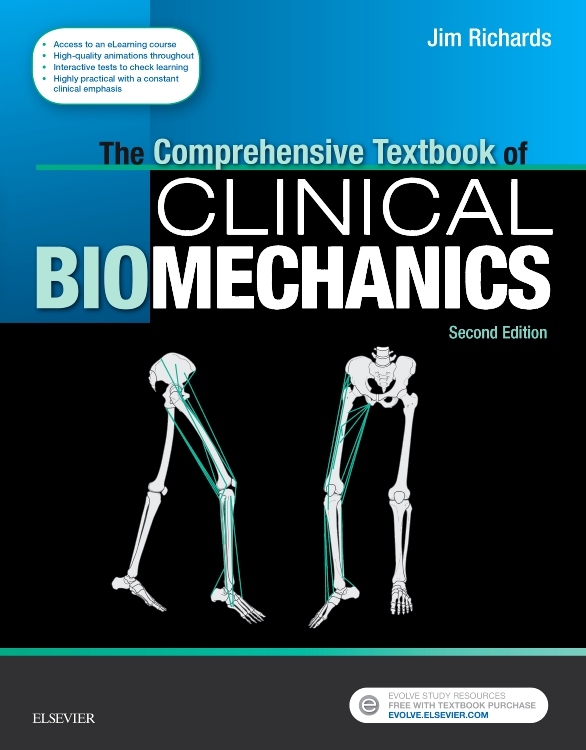 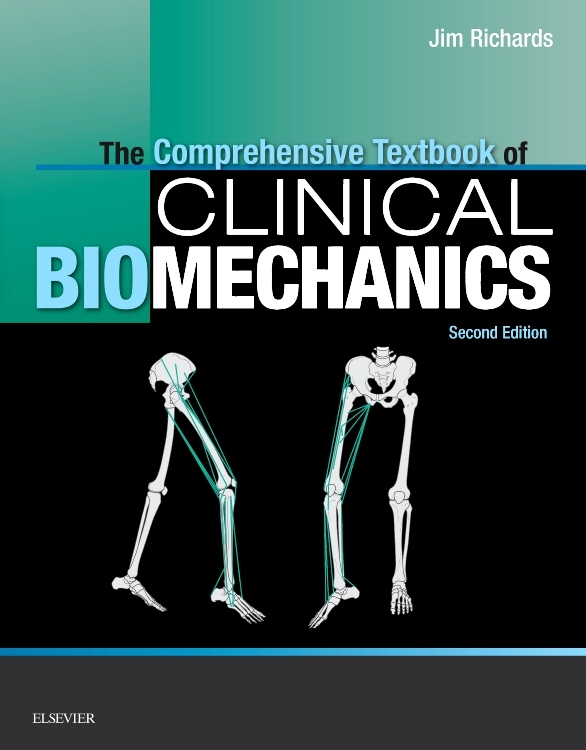 Subsequent chapters provide details of the examination for each region of the body. 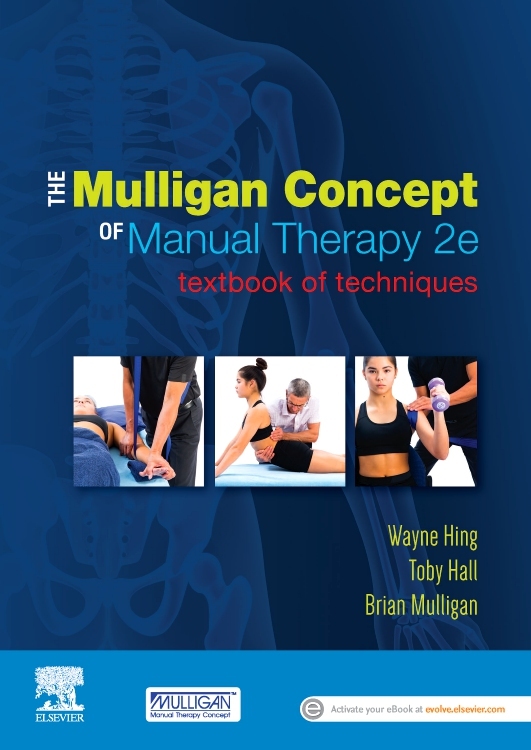 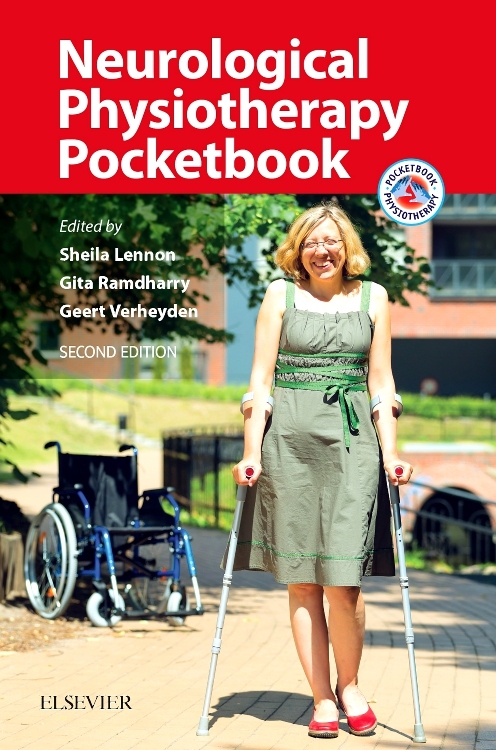 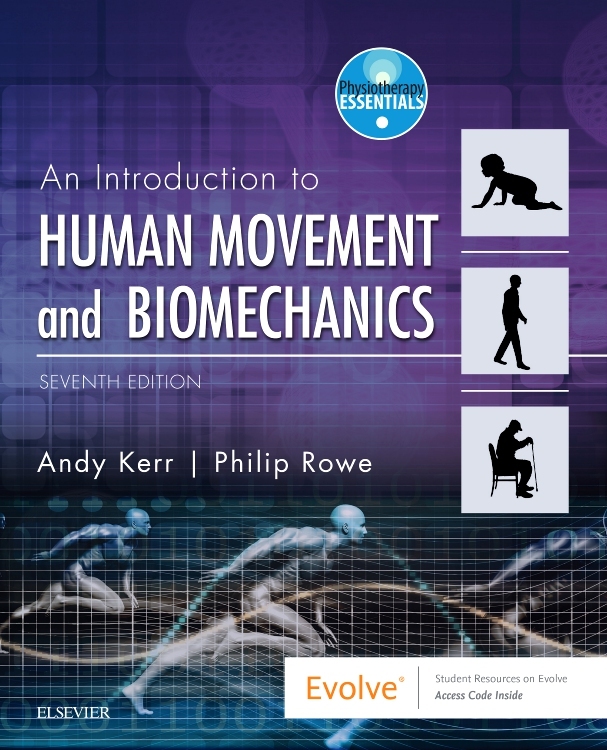 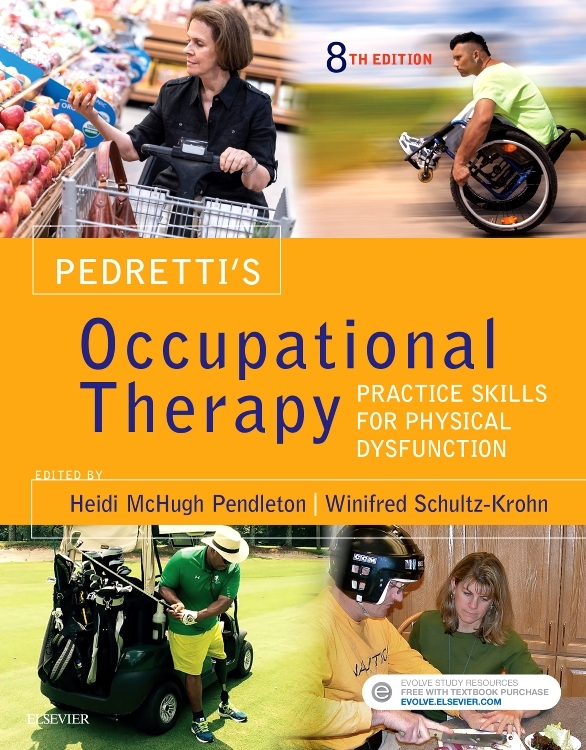 This edition is designed for physiotherapy and musculoskeletal therapy students as they get to grips with contemporary clinical practice.